I was so pleased to be asked to write a feature and provide a cover photo for the latest issue of the Parents’ Directory Tunbridge Wells. The Parents Directory is a familiar London publication that is now in it’s 25th year. Lucy Renton, editor of the North London Directory, has recently moved to our fabulous town and has now started the Tunbridge Wells title which she is currently editing alongside the North London version. 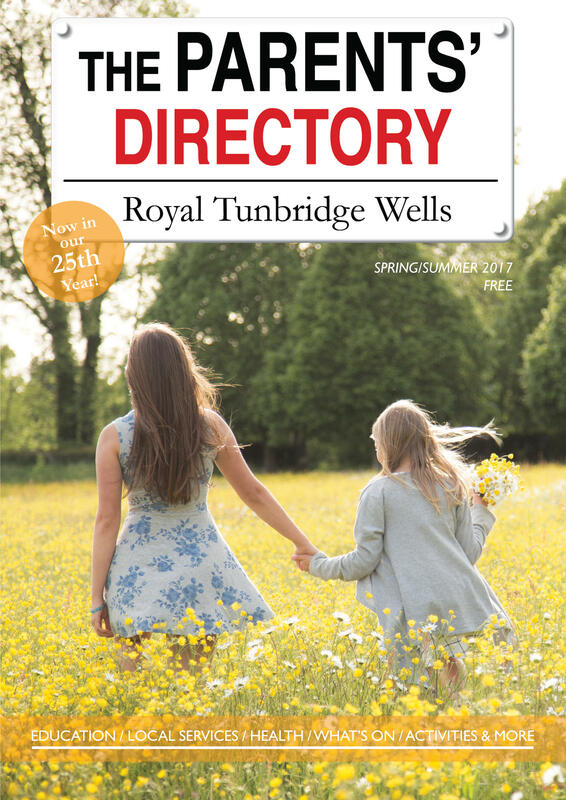 This is now the second issue of the Tunbridge Wells Directory. The publication is packed full of useful information and interesting articles for parents living in Tunbridge Wells and surrounding villages so look out for a copy when you are out and about! 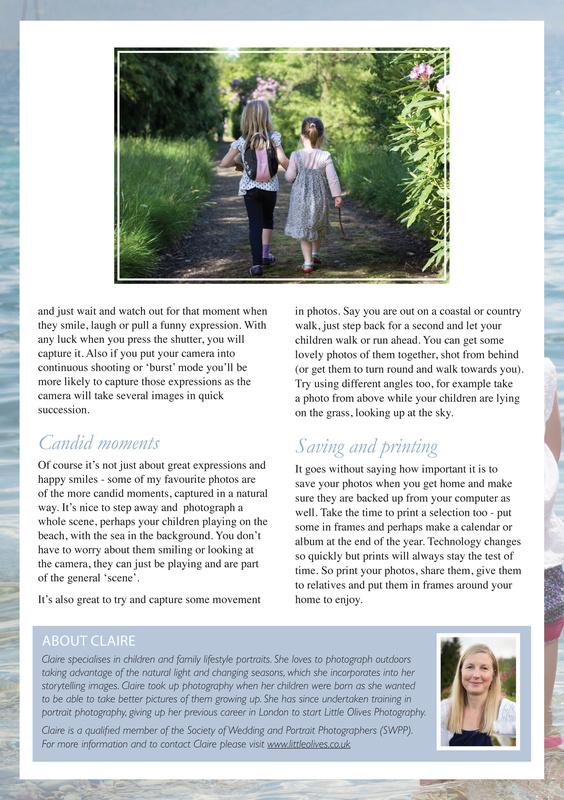 I was delighted to provide the cover photo which was taken on a family shoot on a summer’s evening in Groombridge. I was also asked to write a feature on taking better photos while on holiday. The article ‘Capturing Memories’ is below… do have a read and I hope you find it useful!